If you want to know what lengths manufacturers go to ensuring its new cars are able to withstand the punishment of the M25, look no further than this video from Seat. The Spanish manufacturer has driven its new car more than 18,000 miles in temperatures as low as minus 35 – only stopping to refuel and change driver. Every winter, a team of 150 technicians and engineers venture to Lapland for four months of strenuous testing. This year, with snow blizzards and temperatures as low as minus 35, they drove the Ateca FR 18,600 miles non-stop. It was the equivalent of travelling from Perth in Scotland to Perth in Australia and back, with the car only stopping for refuelling and driver changes. The mammoth journey – which is more than twice the distance the average Brit drives per year – was one of 60 tests carried out near the Arctic Circle on the Ateca FR to ensure it is perfectly set-up before hitting the roads. Test drivers took the Ateca FR’s grip to the limit by thrashing it around a frozen lake, with some areas of the ice polished, and others left rough. Traction control was disabled at different stages which allowed technicians to examine the Ateca’s electronic stability control. 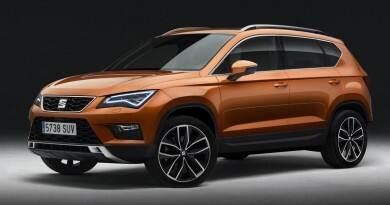 Seat also honed the Ateca’s high-tech braking system by using a 200 metre track with two different surfaces. Part of the lane was heated to 10 degrees to prevent the asphalt from freezing, while the other was cooled to minus 16 degrees to preserve the ice. This test helps engineers calibrate the ABS system, a driver aid which controls vehicle stability in the most extreme conditions. The driver and a second technician also spent time detecting noises which can be annoying to the driver and passengers. When it is freezing cold, some of the car’s 3,000 parts can contract and cause noises when they come into contact. They then analyse the noises by driving over several kinds of surfaces at different speeds. 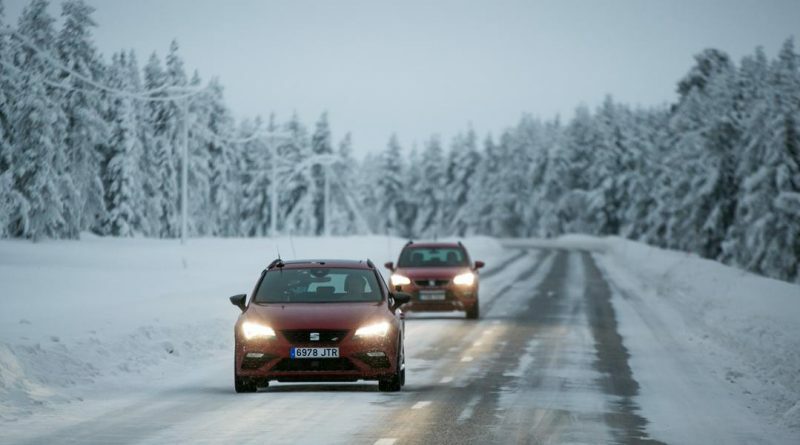 The Arctic Circle location, where 90 Seat vehicles were tested, gave the car firm the perfect opportunity to evaluate its cars’ performances before they arrive to the market. Game over for traditional gearboxes?